Attributes as utilized within the Industry Data Warehouse (IDW) are any product descriptors beyond basic transactional fields, which can be applied to an entire product category. However, attributes are not always uniformly loaded into the IDW, which can cause confusion. Distributors need uniformity for their webstore fronts, which has driven the need to provide a consolidated group of values. Attribute normalization is the mapping of descriptive product information to one consistent format as that data is extracted from the Industry Data Warehouse (IDW). 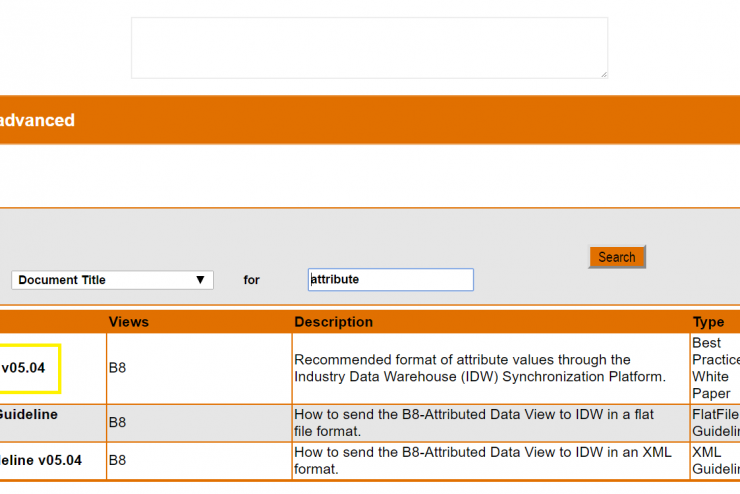 To assist in the communication and use of such product information, the IDW has a normalization tool used to map variations of a product attribute to one consistent format. Normalizing attribute values is an on-going effort here at IDEA, the Standards Department has created a document called IDW Attribute Value Guidelines V05.04. Normalized values save distributors time by making it easier for their sales teams and countermen to find products within their business systems. 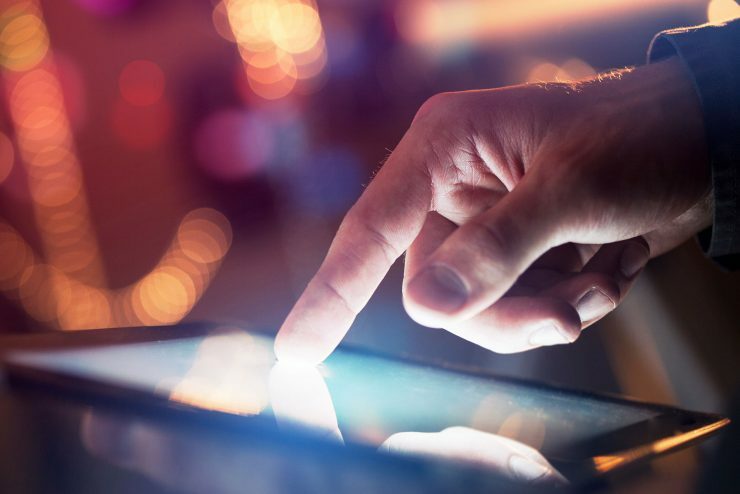 Distributors can use these normalized attributes when building the keyword dictionaries in the back-end of their mobile apps and web storefronts, allowing web searches to more easily bring up a manufacturer’s products. Normalized attributes also help boost the visibility of a manufacturer’s products, grouping them with similar products in a way that makes sense to the searcher and increasing the likelihood that those products will appear in final search results. 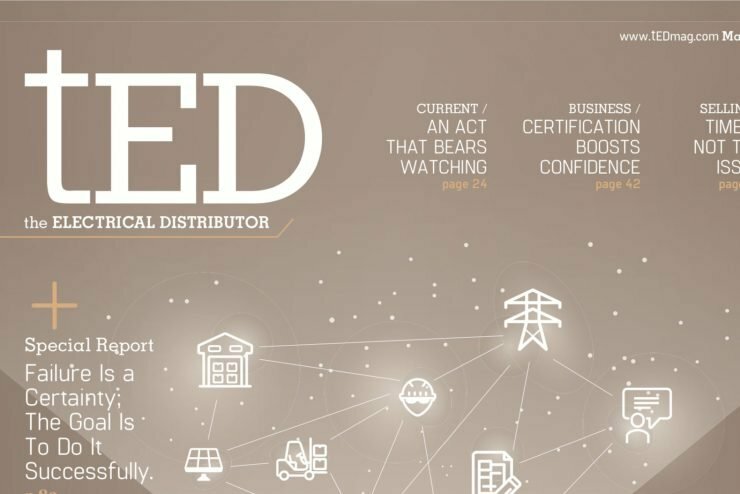 Ultimately, the more consistent product data is, the better distributor business systems will operate and the more manufacturers will be able to control their brand on distributors’ web stores and throughout the channel. This document provides recommended guidance for how manufacturers can load their attribute values using a preferred format. For example, the preferred UOM for Wattage is W or kW which should be in the UOM column. Only numerical values should be in the value column; if providing a decimal there should be one leading zero and should not have any trailing zeros. Similarly, 750 W could also be represented as 0.75 kW but should not be represented as 0.7500 kW or .75k W. Fractions are also an acceptable value, and items in the thousands place should have a comma. Document Access: Access to the IDW Attribute Value Guideline v05.04 is based on IDW subscription level. Users can access the guideline document within the IDW’s Document Library by navigating to Advanced > Information > Documents. 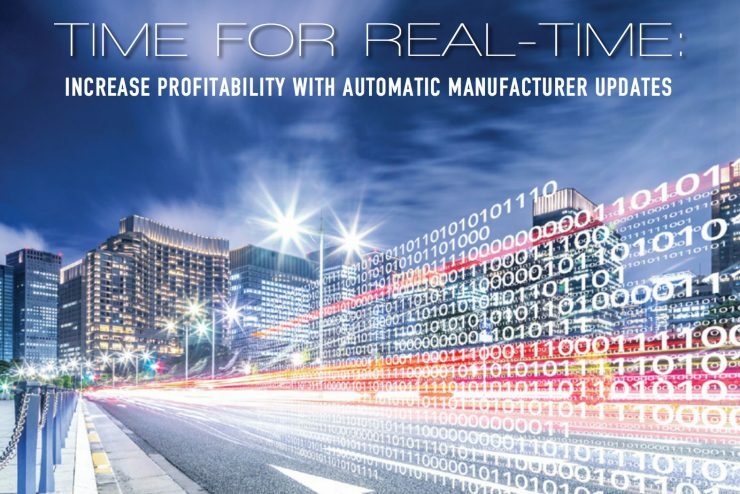 Manufacturers who are not Premium-level subscribers may contact their Data Management Specialist for a free copy. Data Access: Distributors subscribing to the IDW at the Catalog Plus level have the option of downloading the IDEA-normalized values, the manufacturers’ values, or both. Premium manufacturers can make a data request through the IDW with the normalization filter turned on. After making the request, premium manufacturers can review the normalized attribute values for their products and use them as a reference to increase consistency in future product marketing. If you have any questions regarding the IDW documents or resources, please contact your Data Management Specialist, or email info@idea4industry.com.